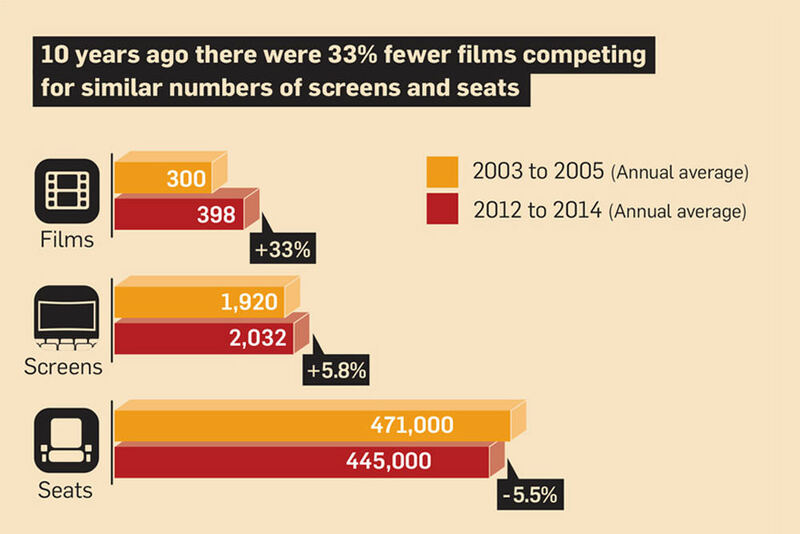 From 2003 to 2014, there are now fewer films competing for similar numbers of screens and seats. 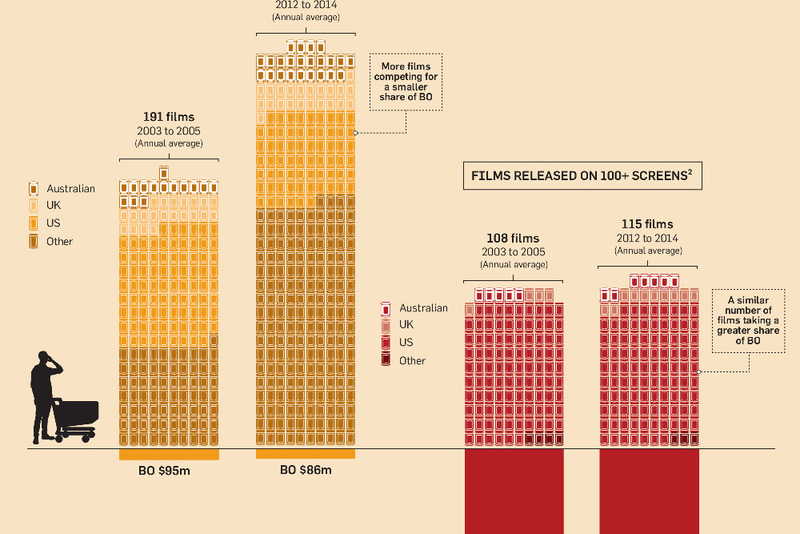 Shelf space for independent and arthouse films has become more competitive. 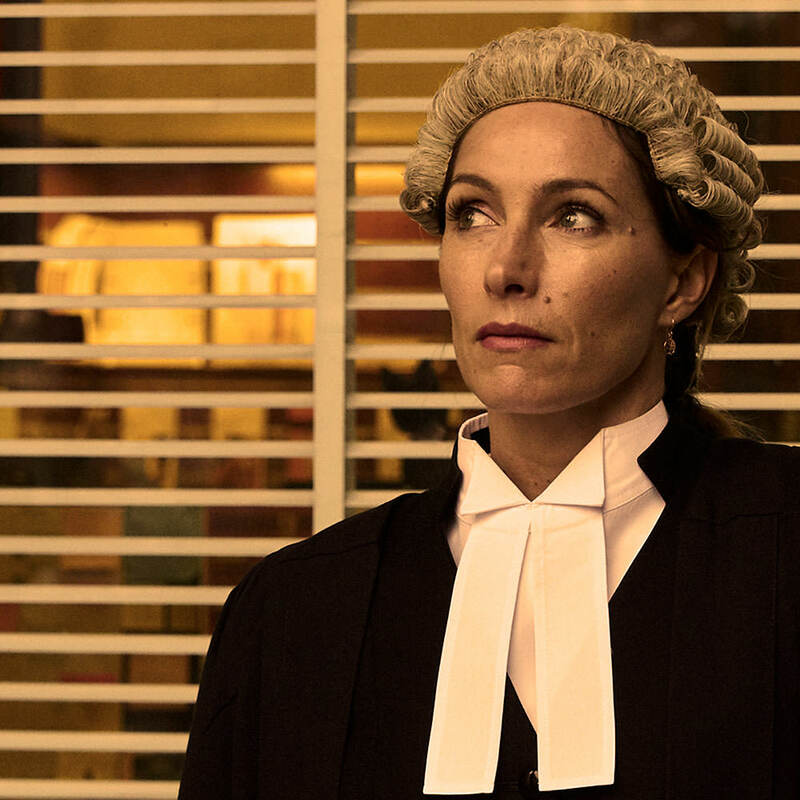 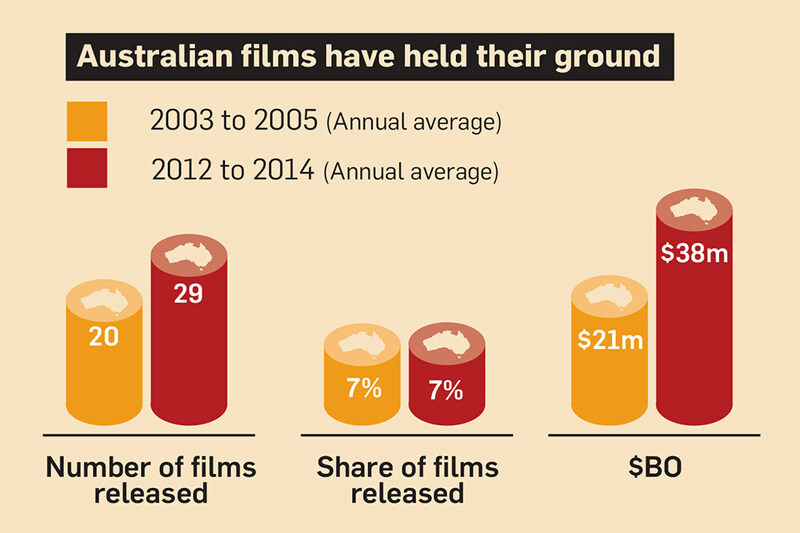 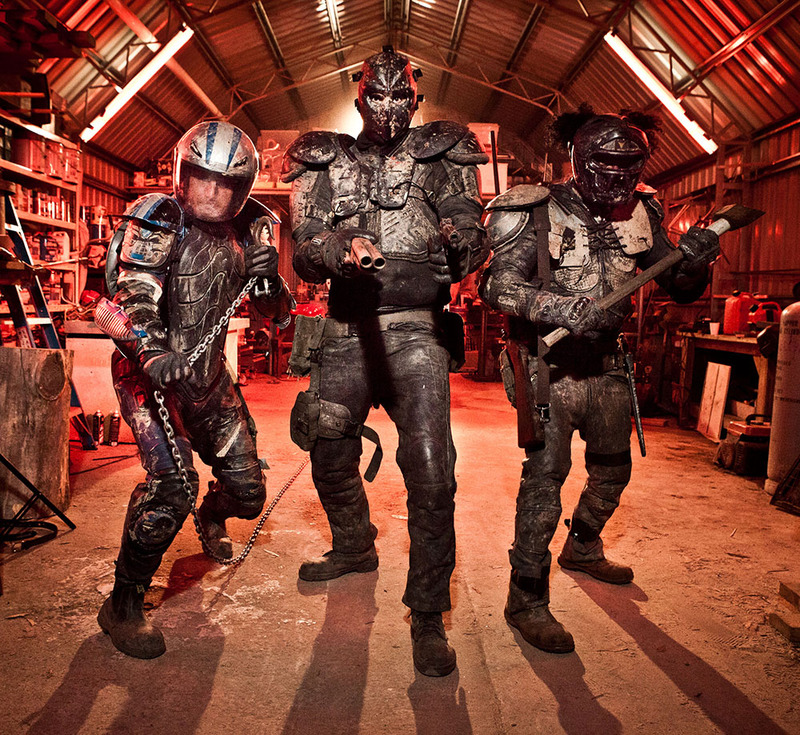 In the past ten years, Australian films have held steady against the international competition.